The original chapel was constructed in the 10th century whilst the building we see now was completed in 1686, in the reign of Louis XIV. The chapel interior features a sculptured 17th century ‘bas-relief’, now an historic monument. 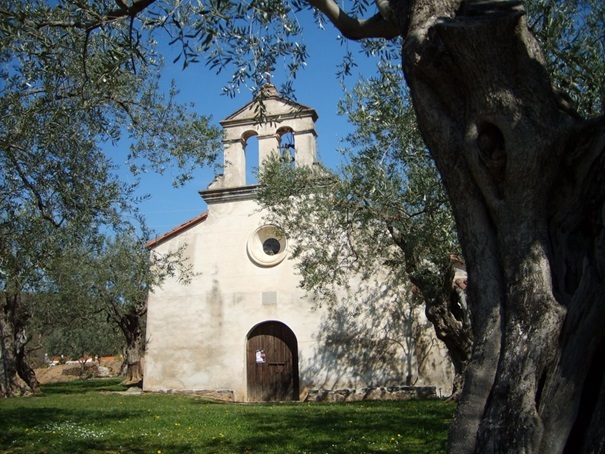 The chapel is also known by other names, ‘Sant Pau Dels Enamorats’ or ‘Sant Pau de les Botifarres’.